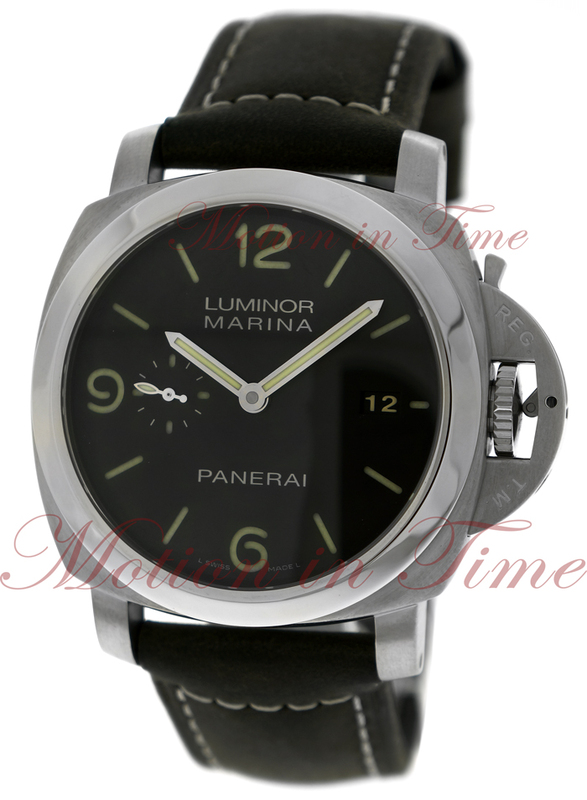 The Panerai Company was started by Giovanni Panerai in 1860. During that time the company was in Florence. 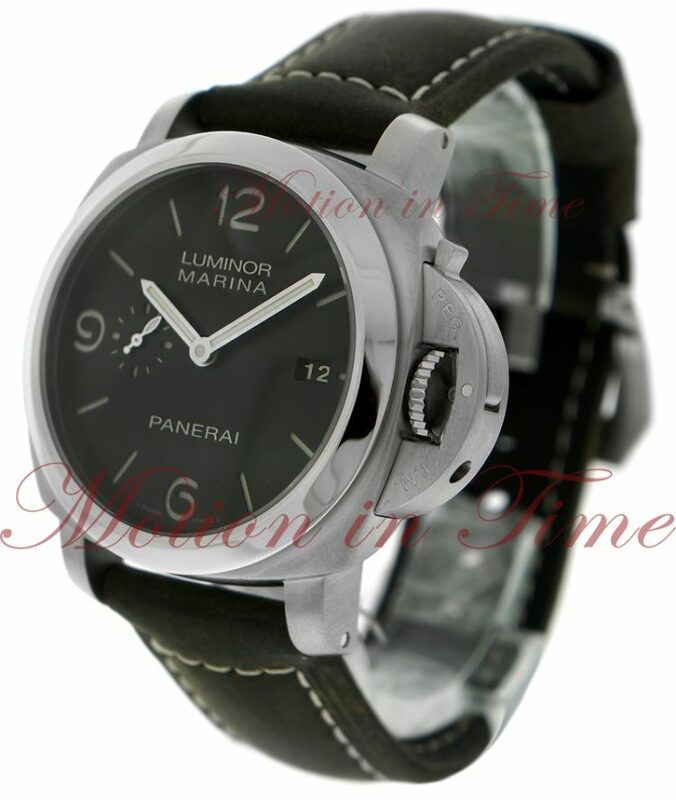 Consequently they started supplying watches to the Royal Italian Navy. They started building precision instruments. Italian commando frogmen used the Radiomir and Luminor watches. These watches were worn during the World War II (between 1939 and 1945). The watches helped to execute the mission of sinking the Allied naval vessels during WWII. During that time, the watches used Rolex movements inside them.